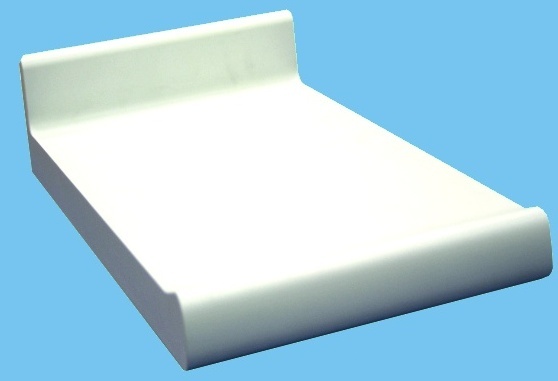 •DENTAL Type 5: Formica high density, with pompadour View countertop detail. 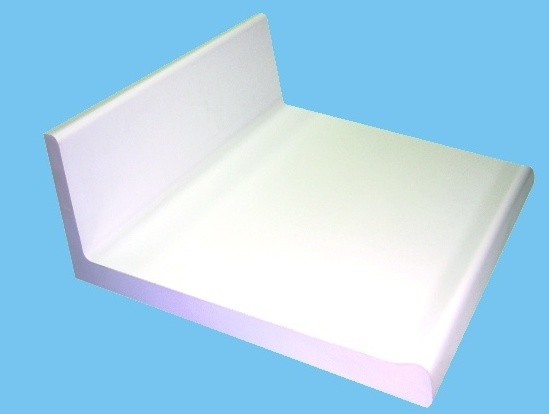 •DENTAL Type 10 (high shoulder): Formica high density, with pompadour. 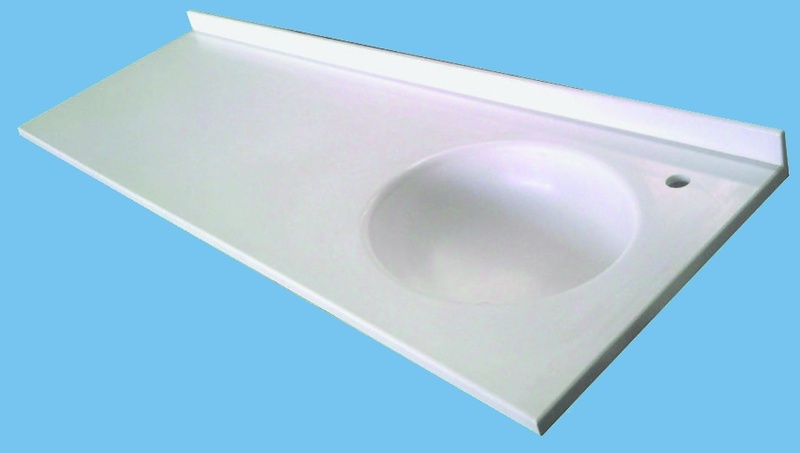 •ACRYLIC Type: acrylic option as with one piece sink countertops. •Tipo ACRILICA: Encimeras acrilicas a medida con opción de lavabo en una sola pieza. 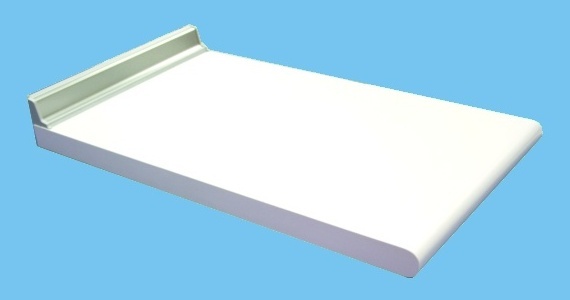 •We have a wide range of colors (white, aluminum color). 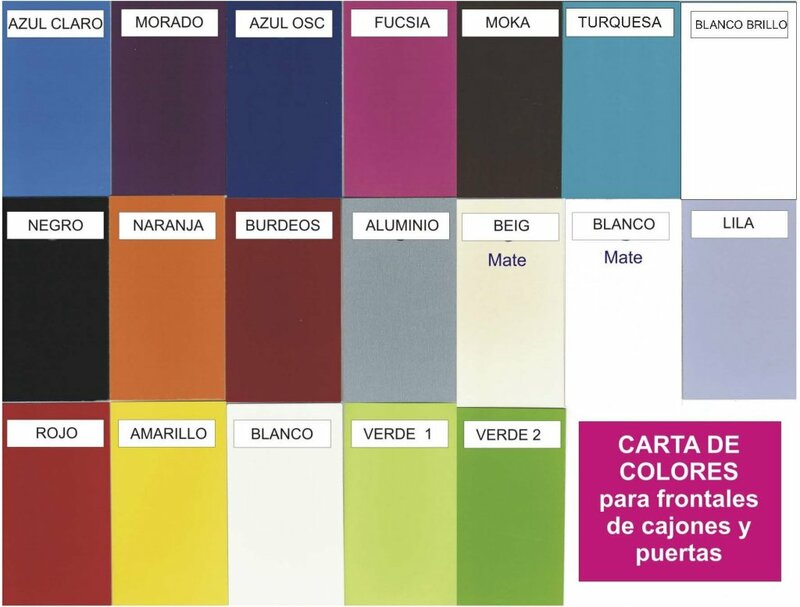 •For accessories (handles and sockets) we have the full range of colors in the upholstery of dental equipment.